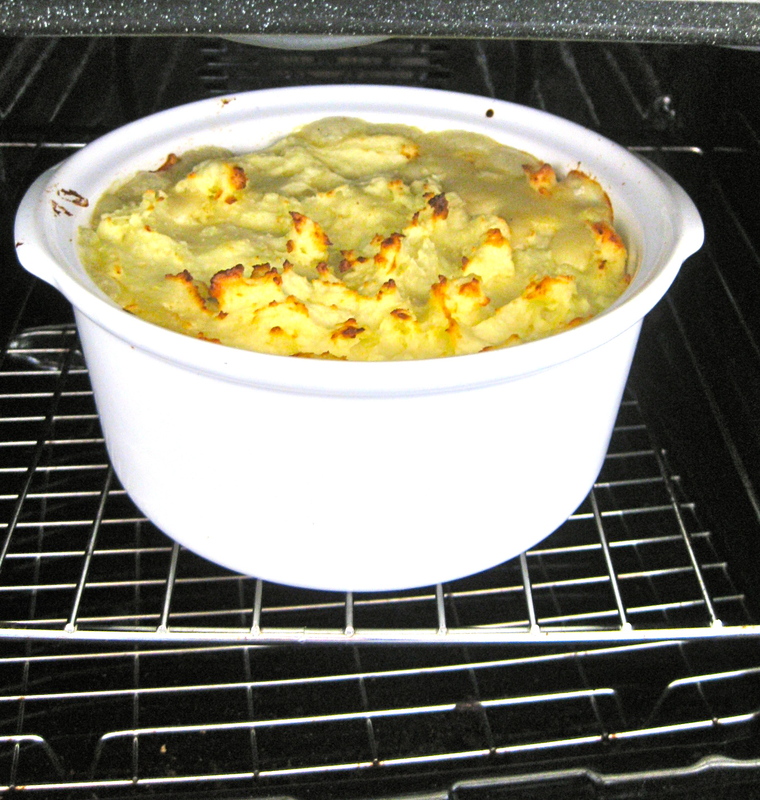 I love a good fish pie and it took me a couple of recipes and a few goes to perfect my own version. I like to keep it simple, mainly because I usually forget all the ingredients I should have bought. 2 x pieces of smoked fish (cod, haddock etc). Pop the fish pieces, bay leaves and the onion into a pot and cover with milk. Bring to the boil, then turn off heat and leave lid on. Leave to cool. Strain the milk into a bowl and put aside. Throw out the onion and put the fish aside. 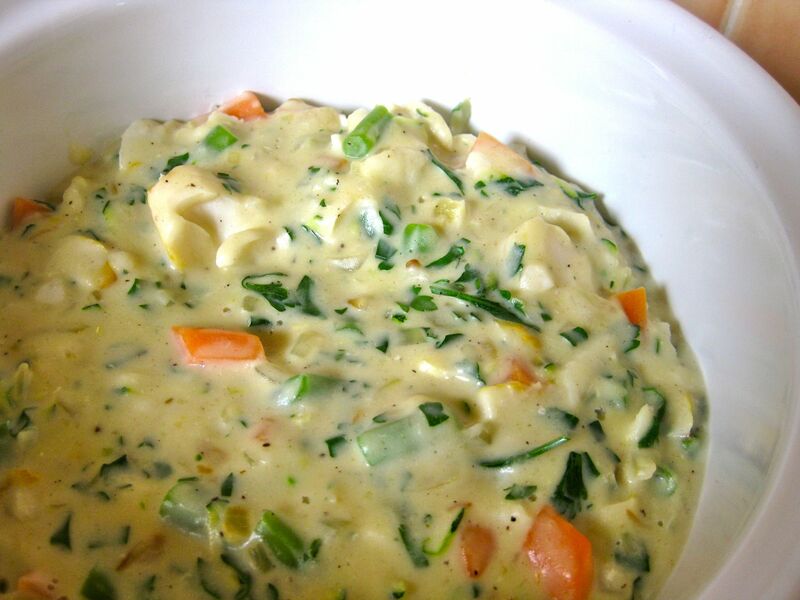 Make white sauce using the fishy milk you’ve put aside. (Don’t make TOO much, or the pie will be too saucy – you might not need all the milk). Stir in the mustard (about a heaped tablespoon) and the broken up fish, the juice of half a lemon and the parsley. Do not salt, as it will be salty enough from the fish. Put the fish filling in a baking tray/casserole pot and cover with mash. Bake until the mash gets all golden on top and the pie starts oozing up out the sides.